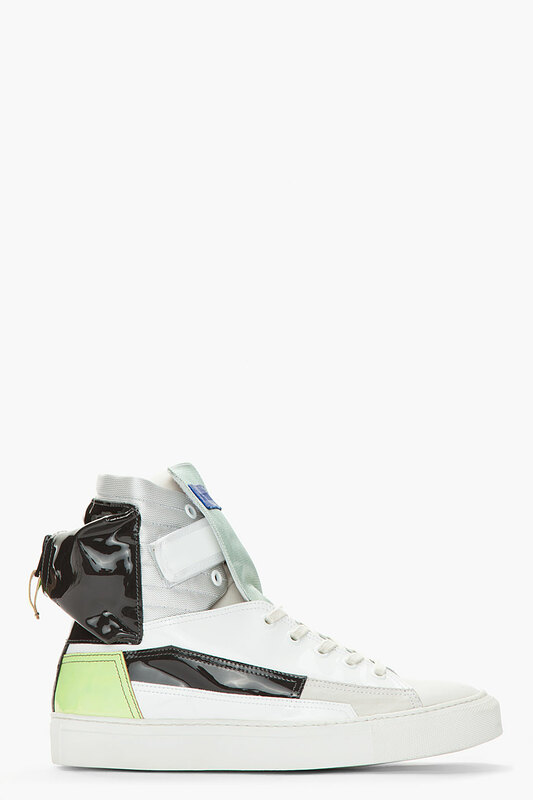 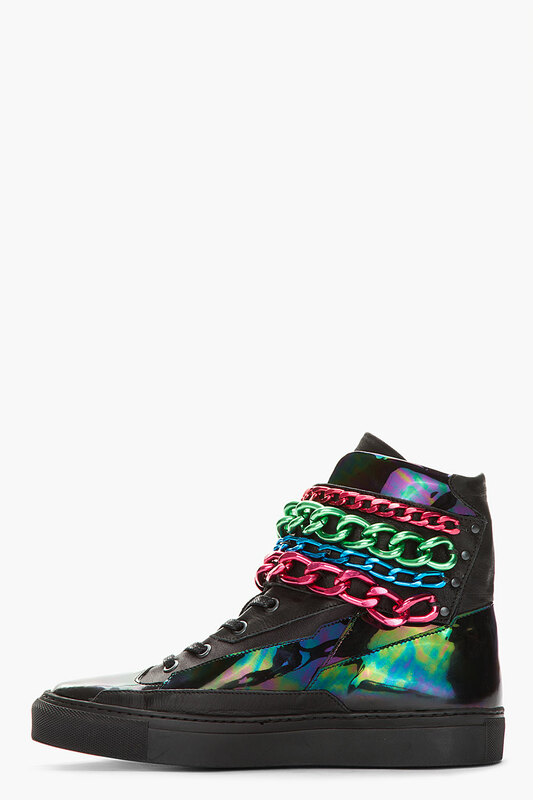 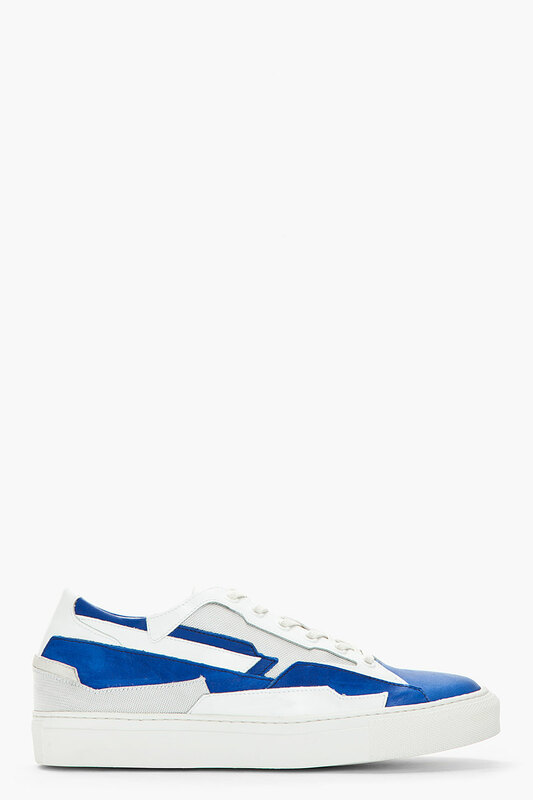 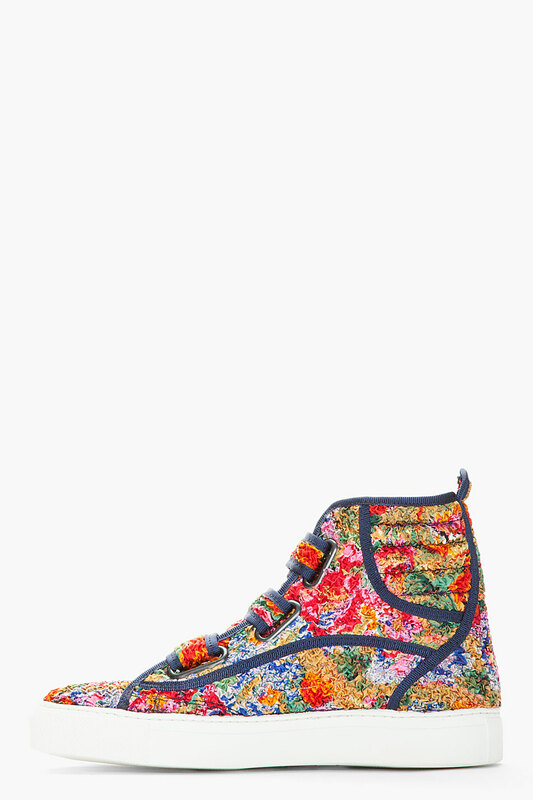 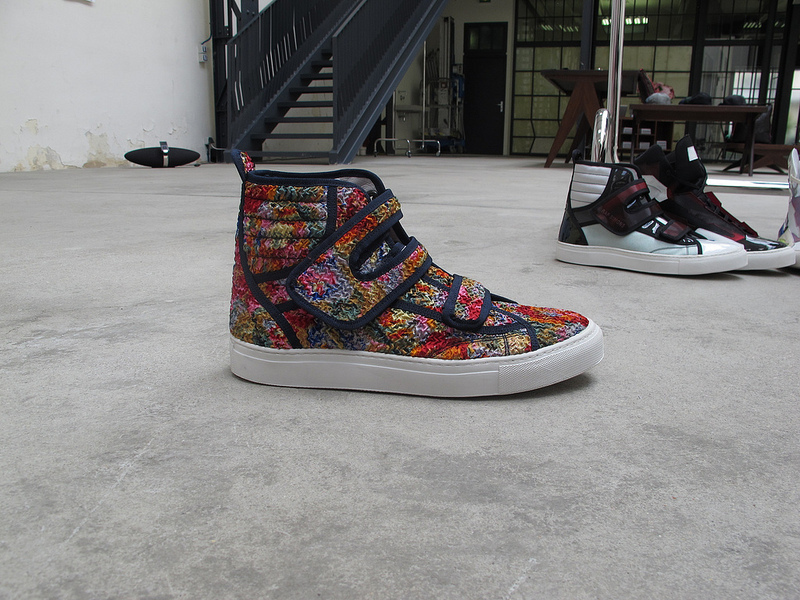 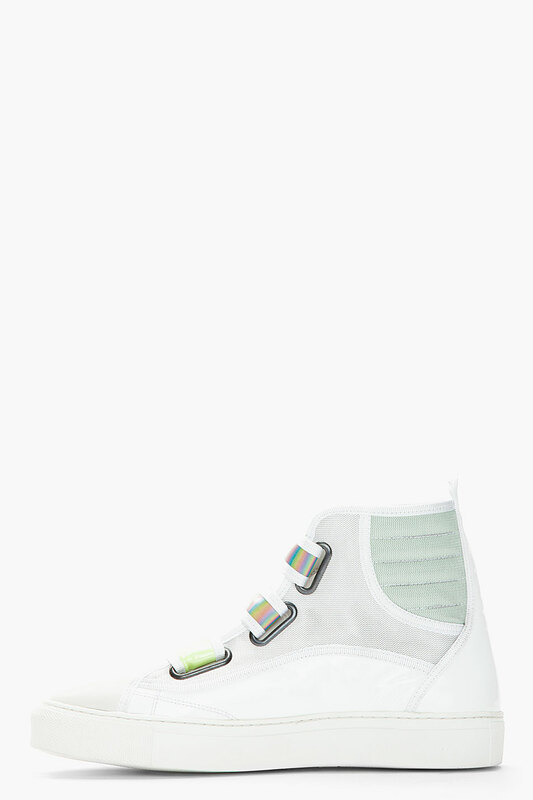 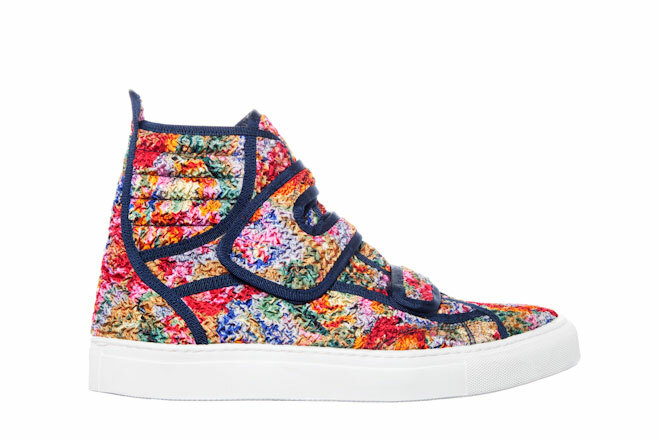 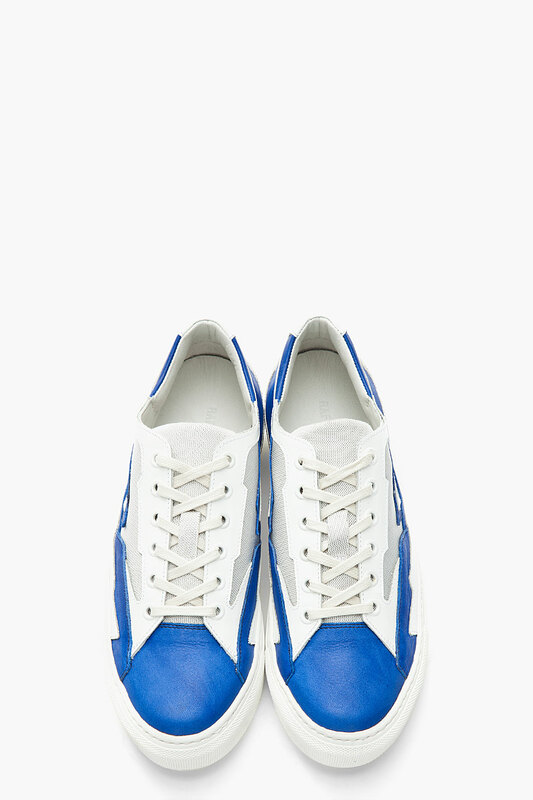 Probably one of the coolest series of streamlined sneakers I have ever seen in my life, I am not exaggerating. 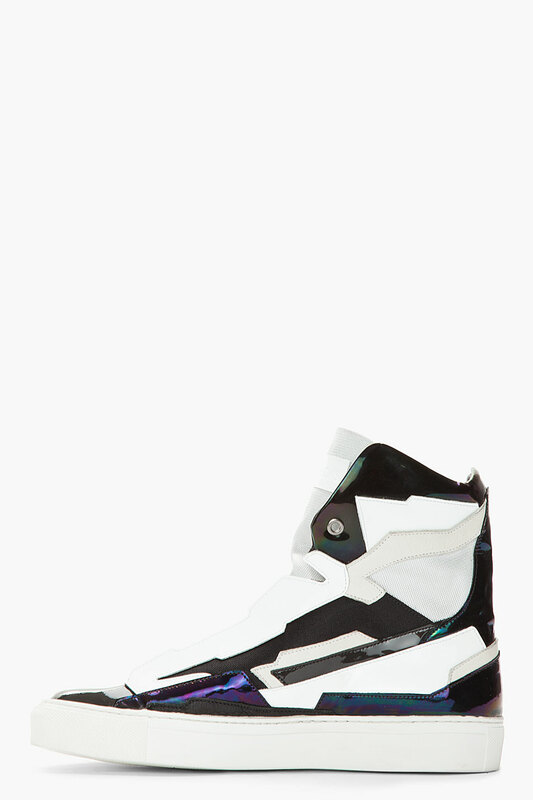 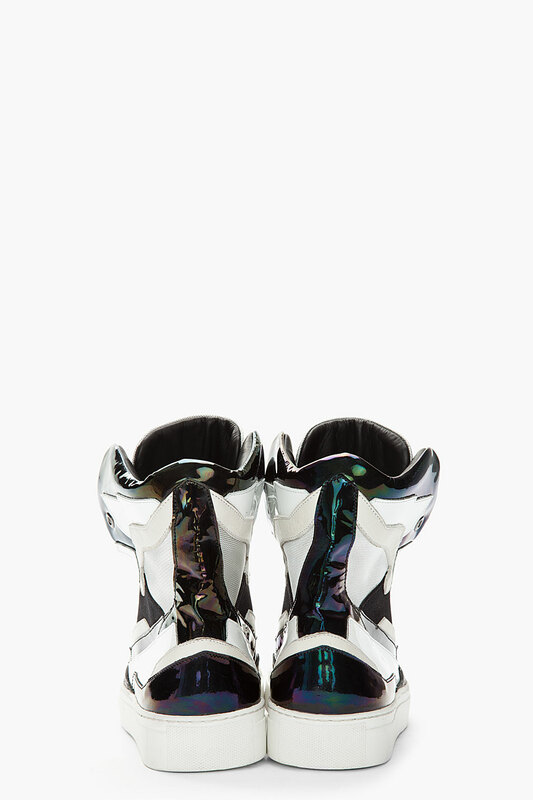 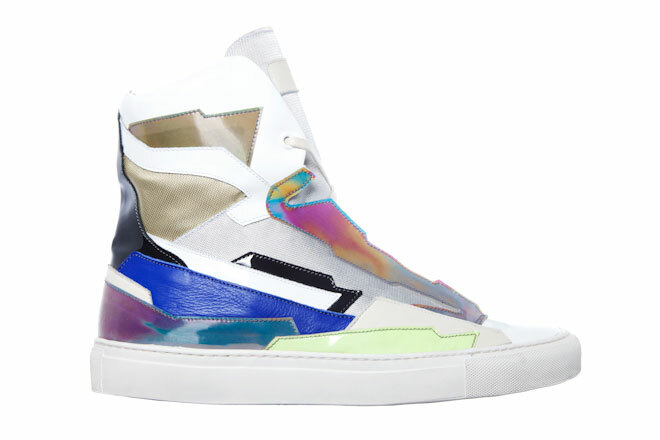 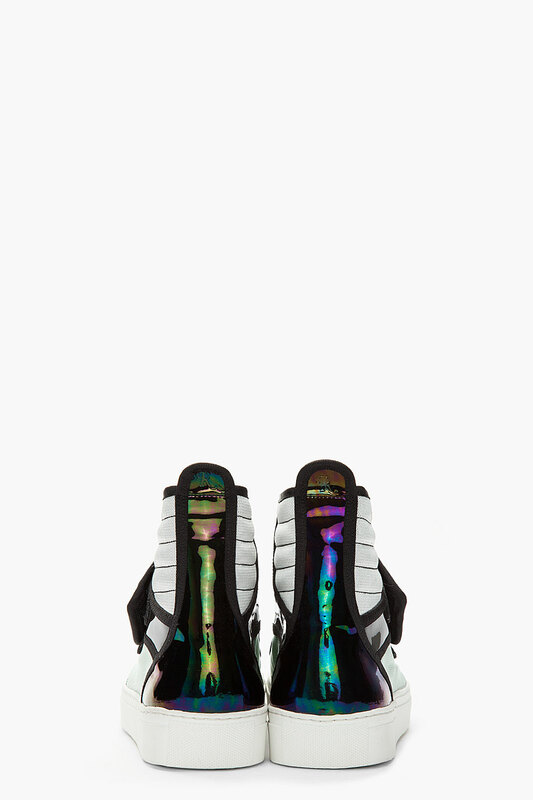 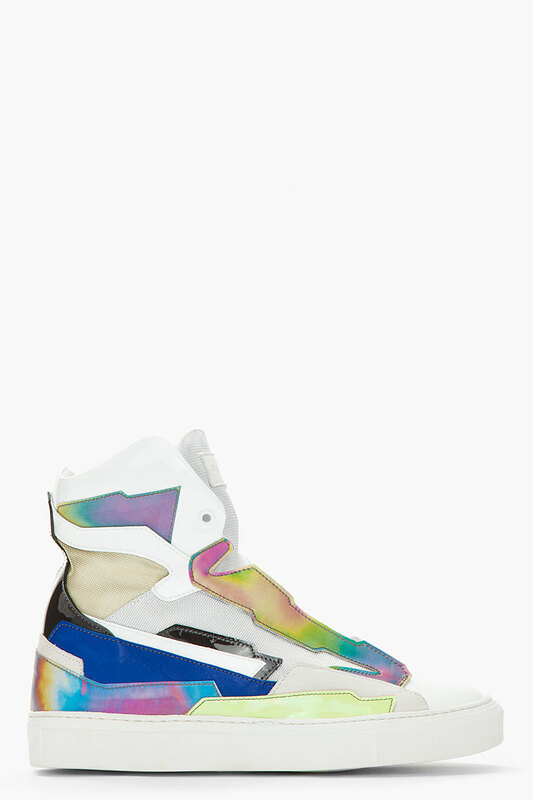 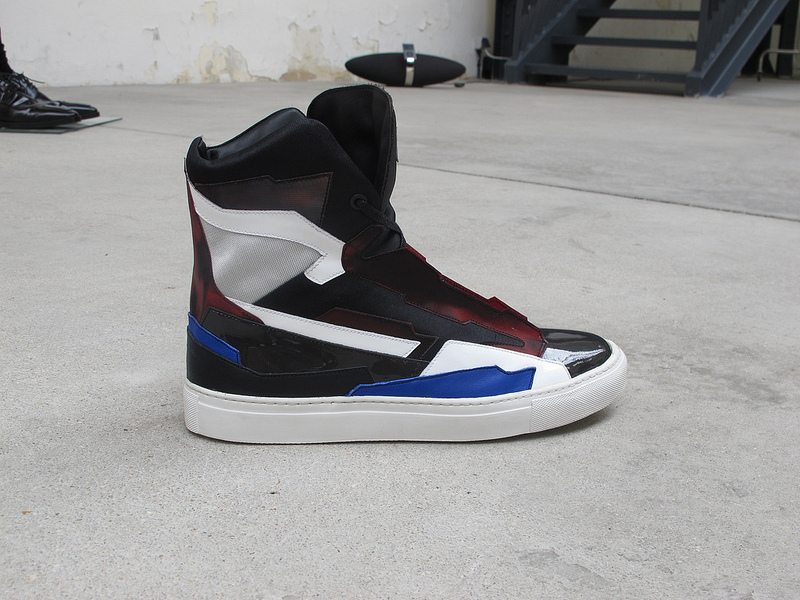 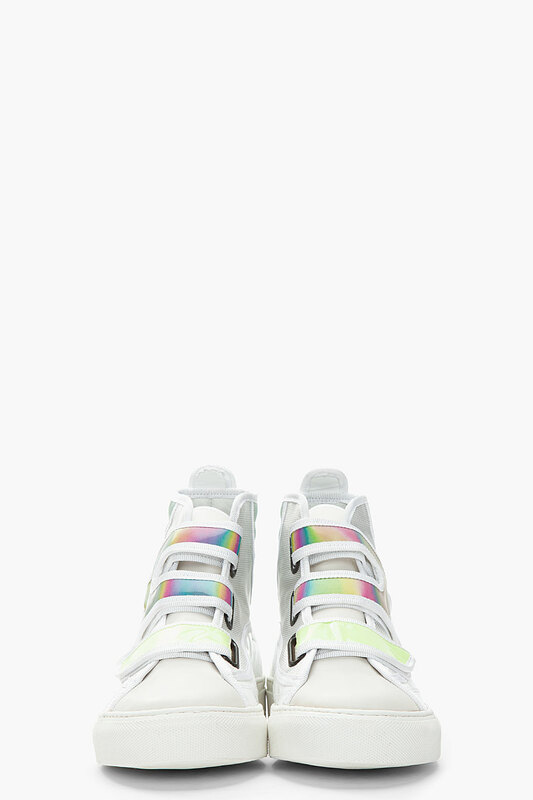 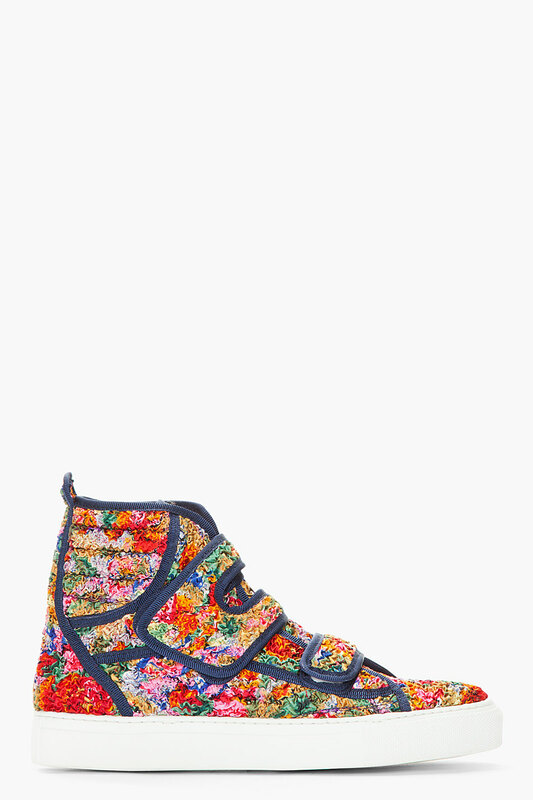 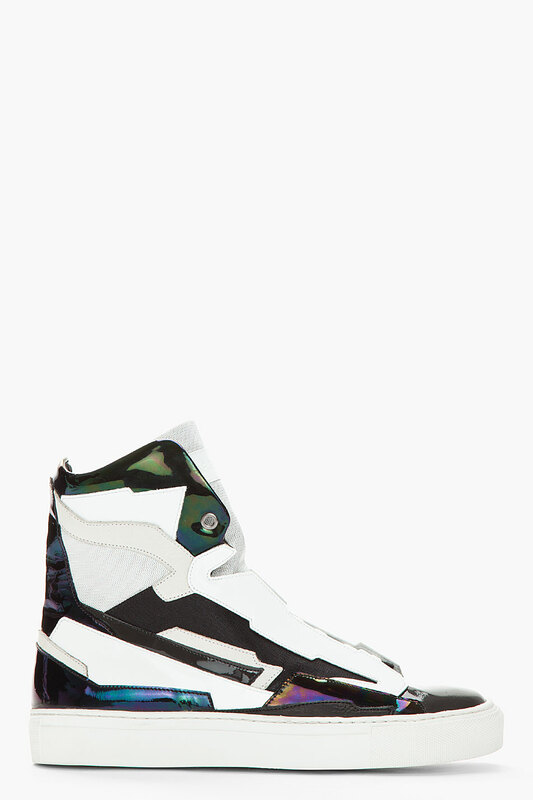 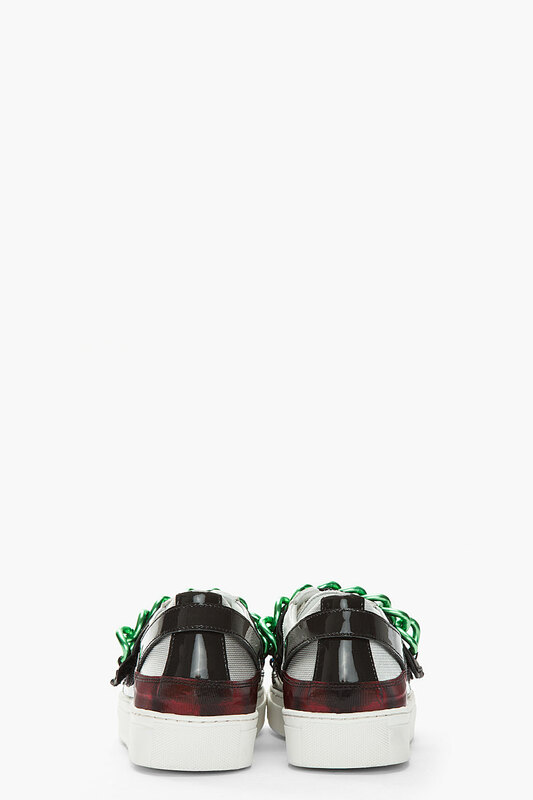 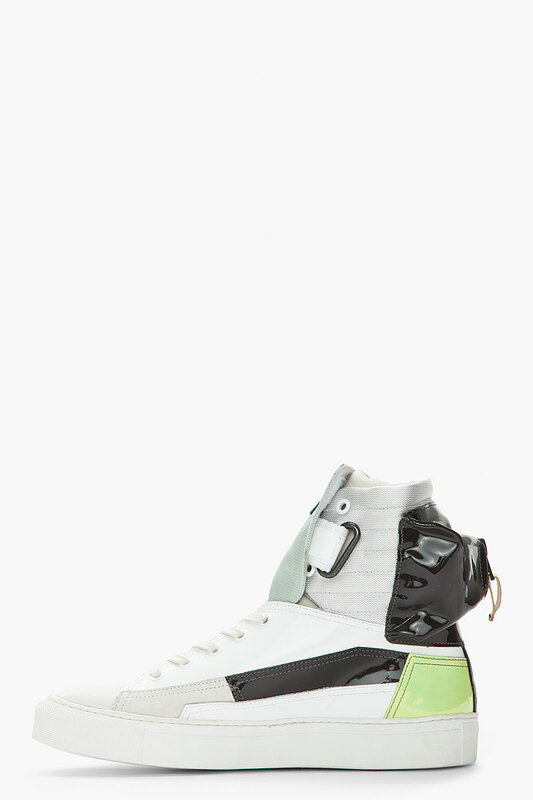 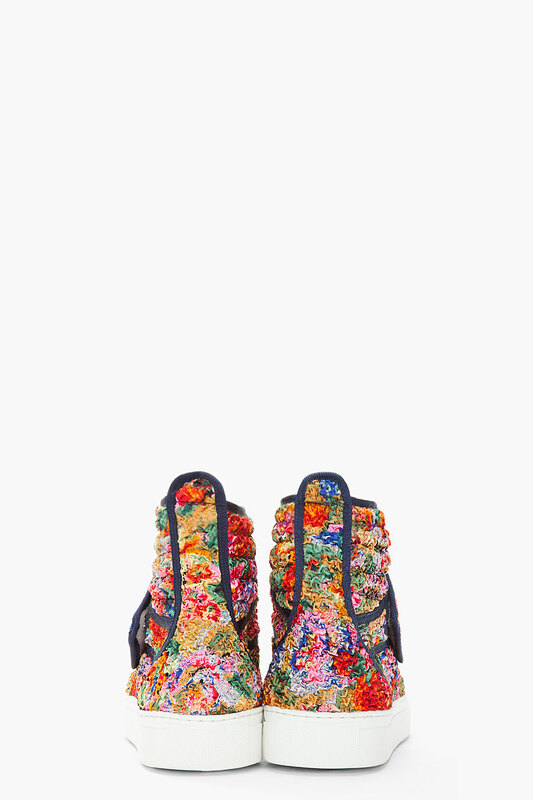 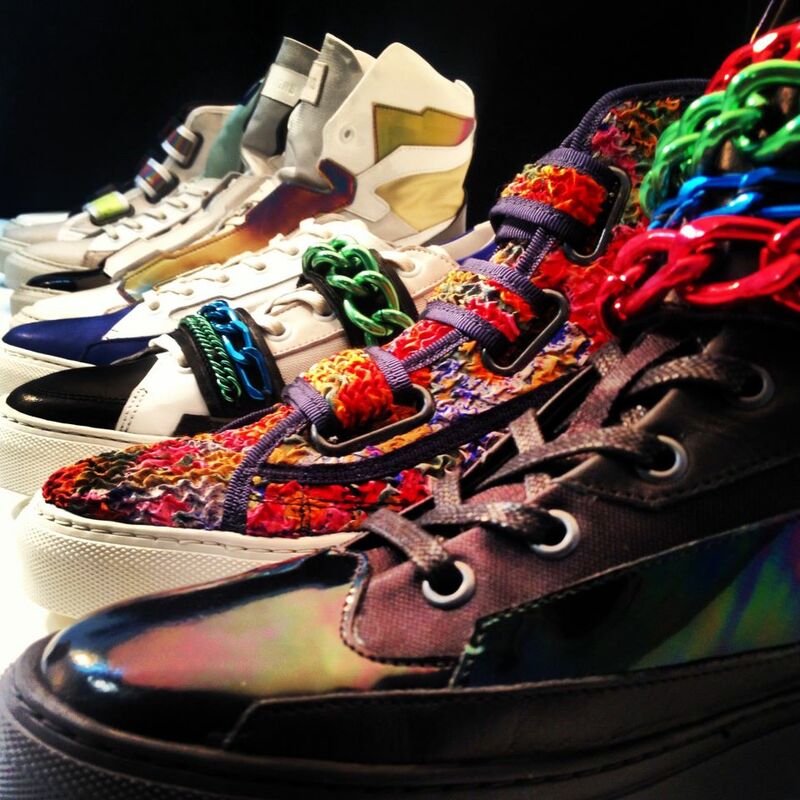 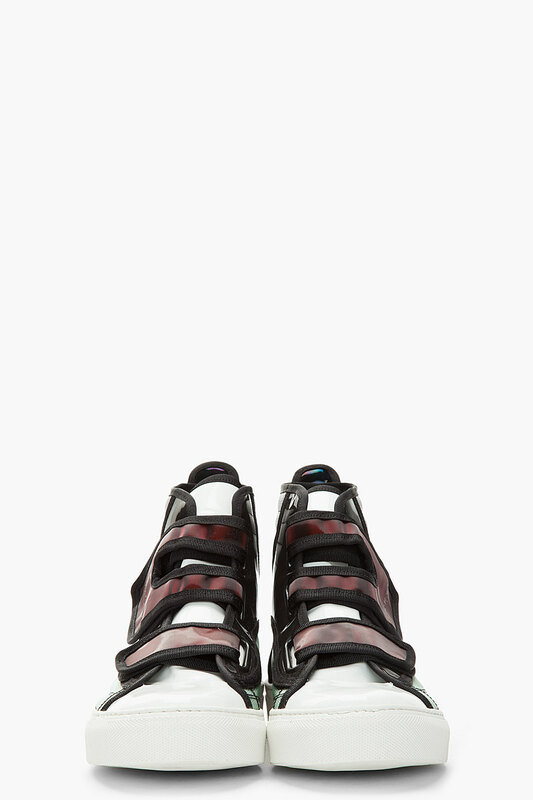 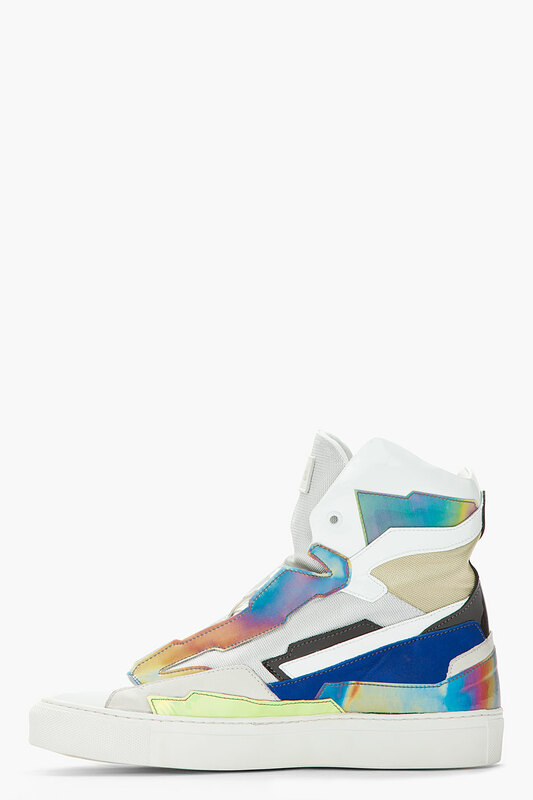 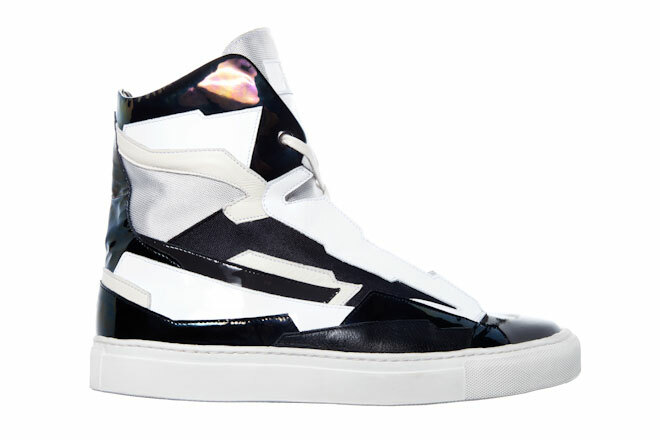 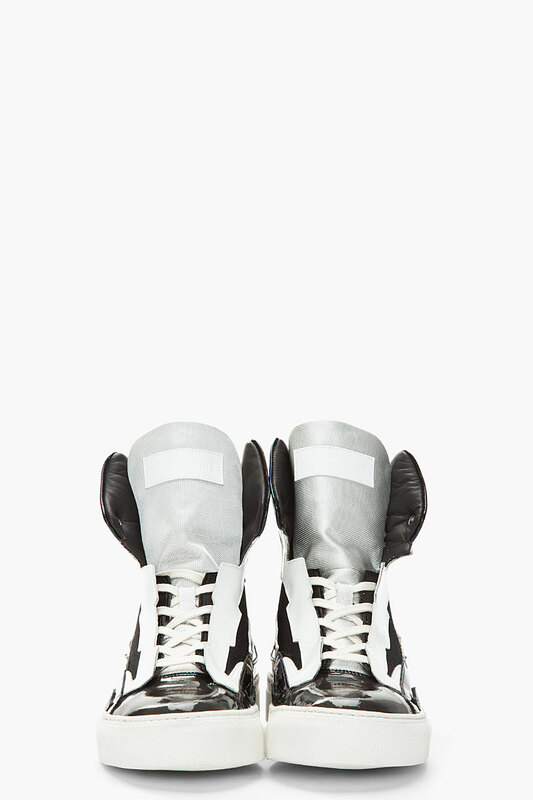 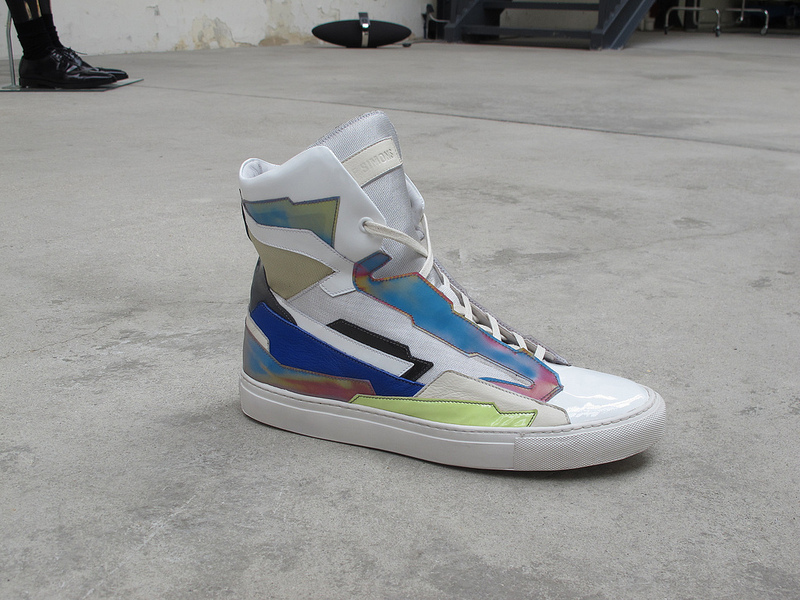 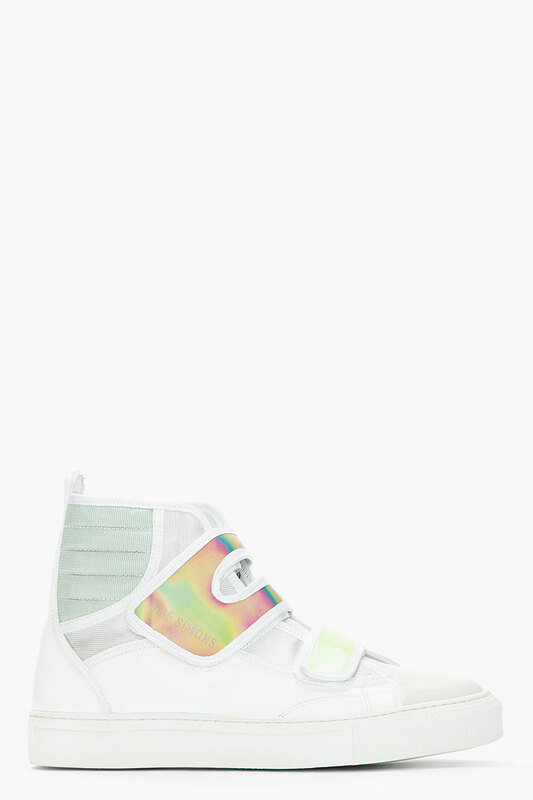 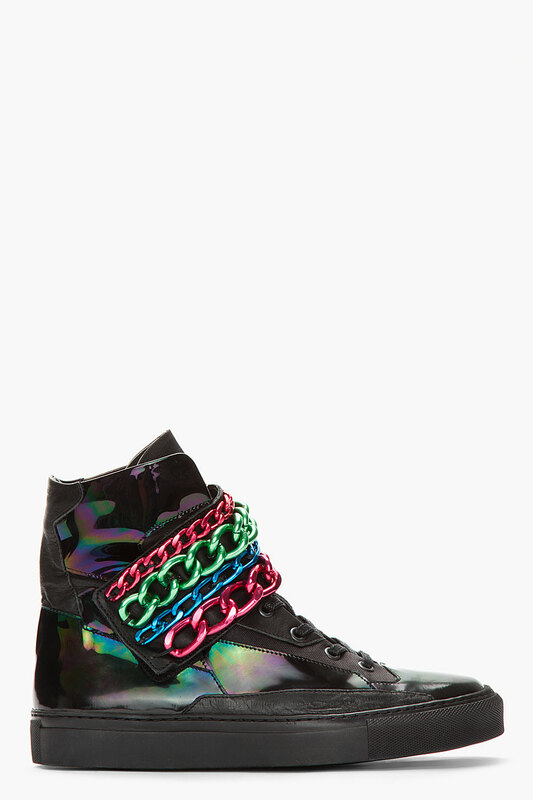 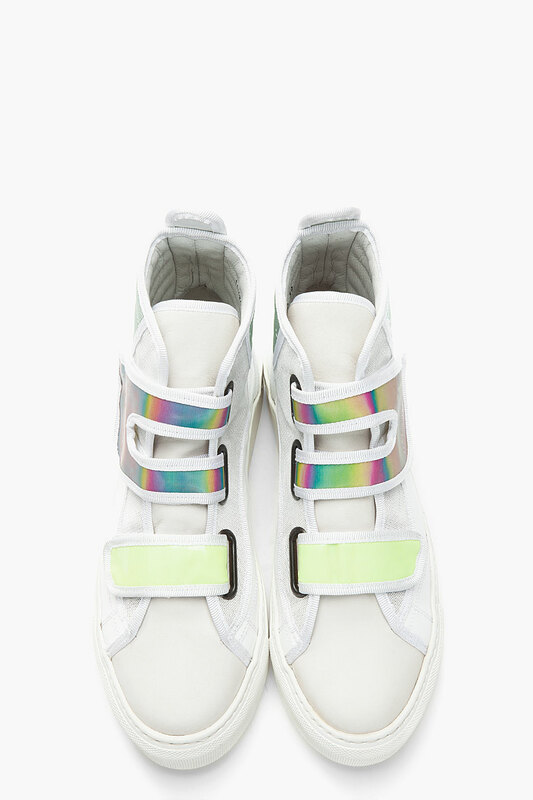 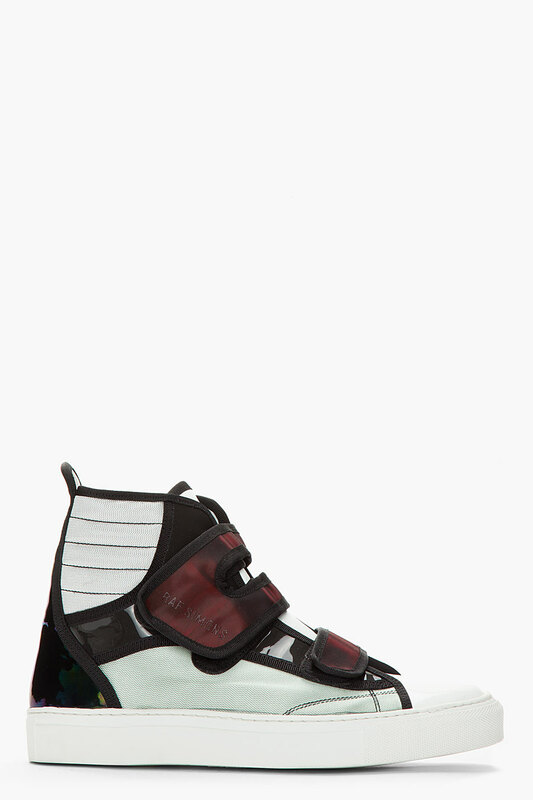 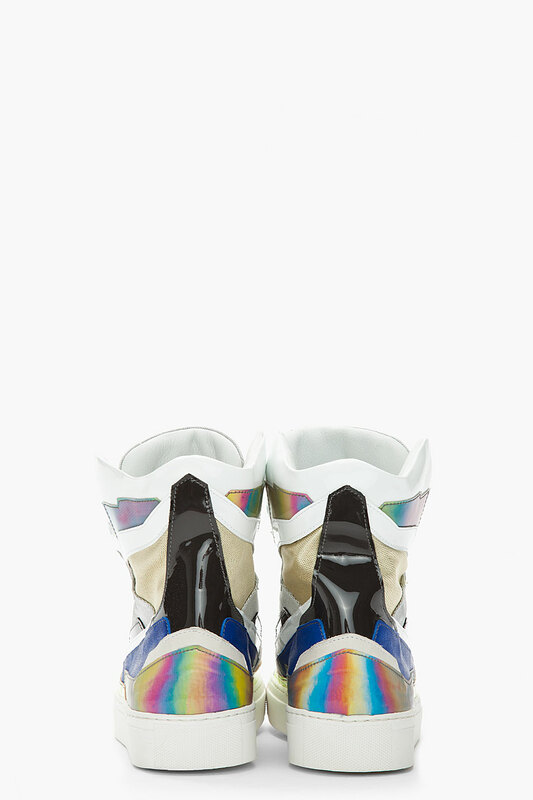 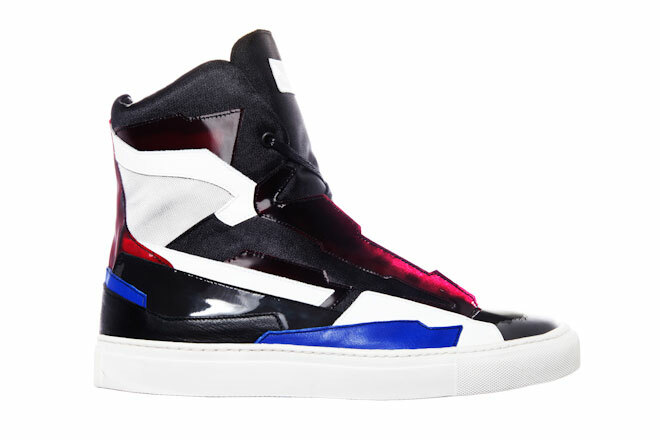 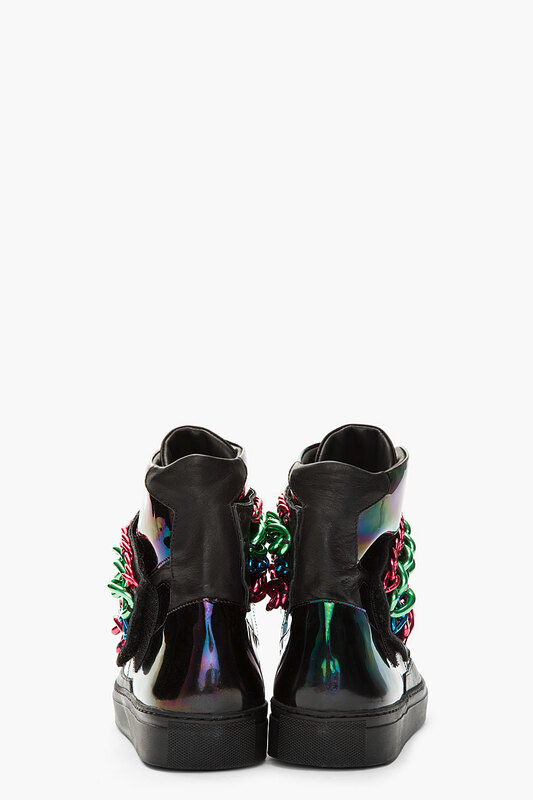 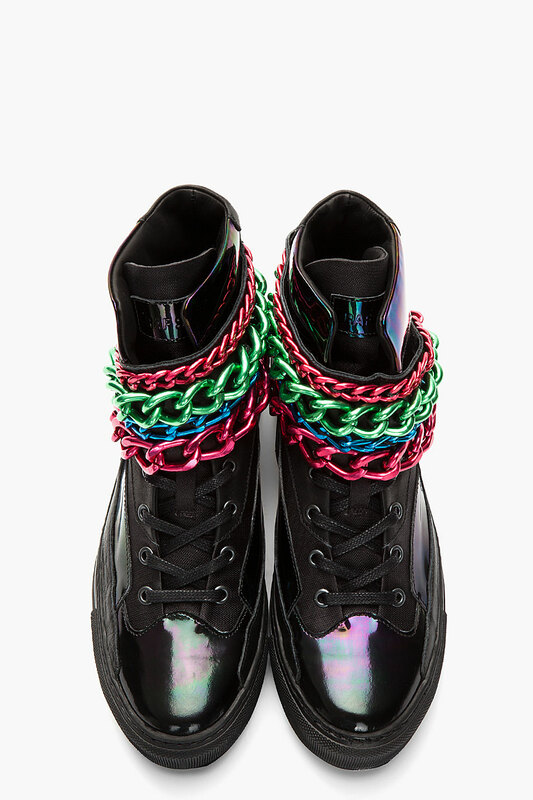 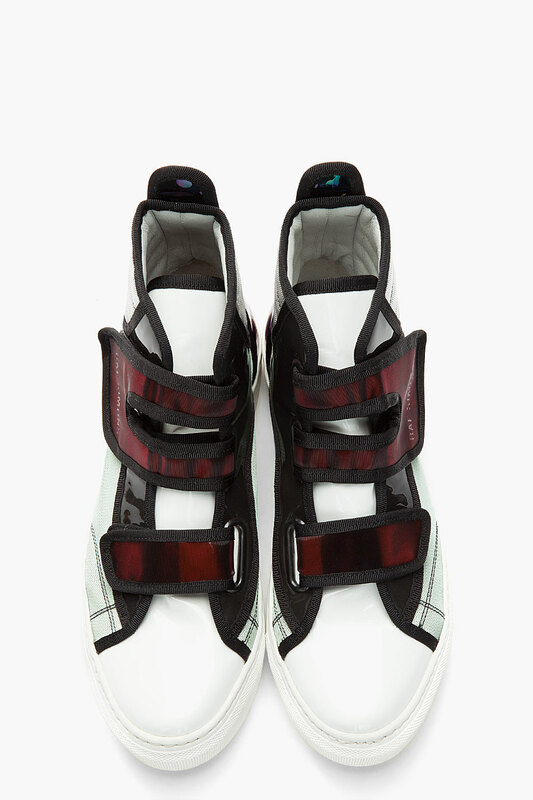 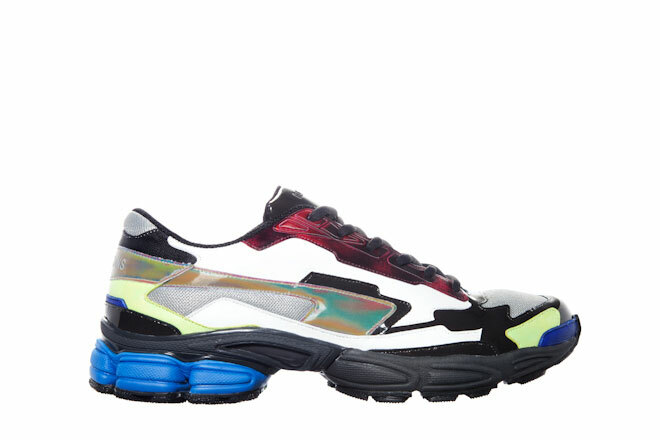 Just have a look at these super stunning futuristic Raf Simons footwear from his Spring Summer 2013 collection, the bold and borderline outlandish designs screams out desire. 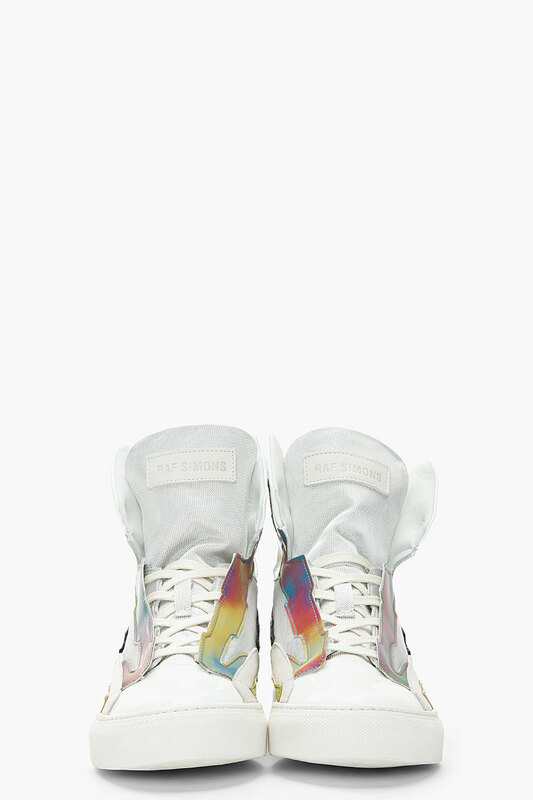 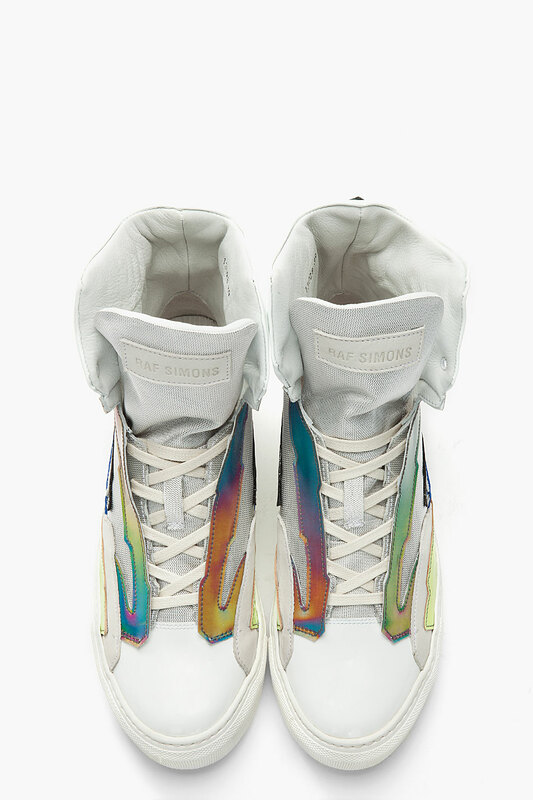 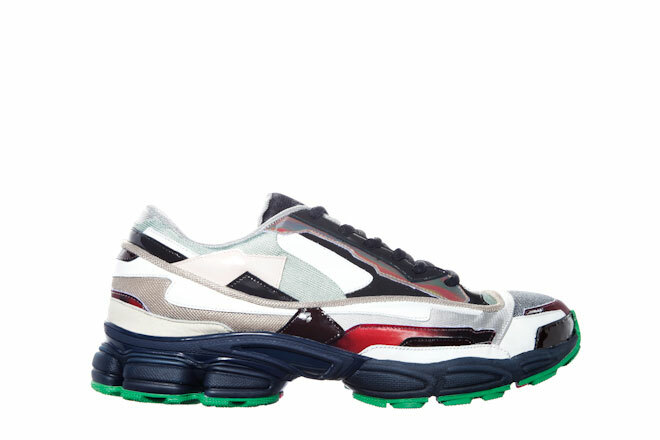 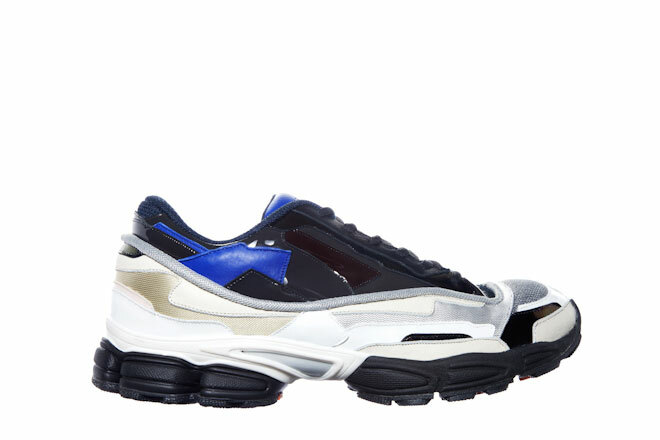 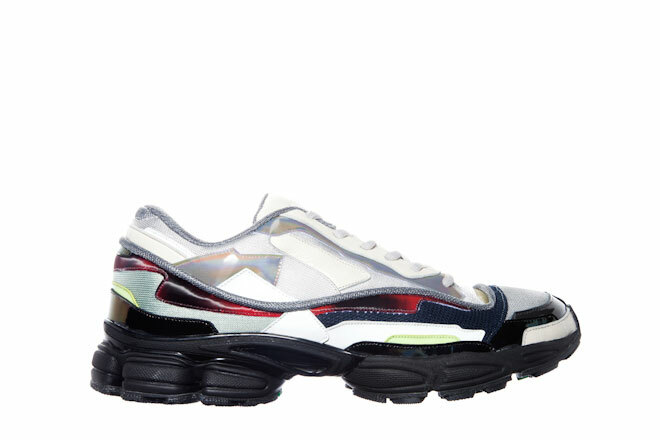 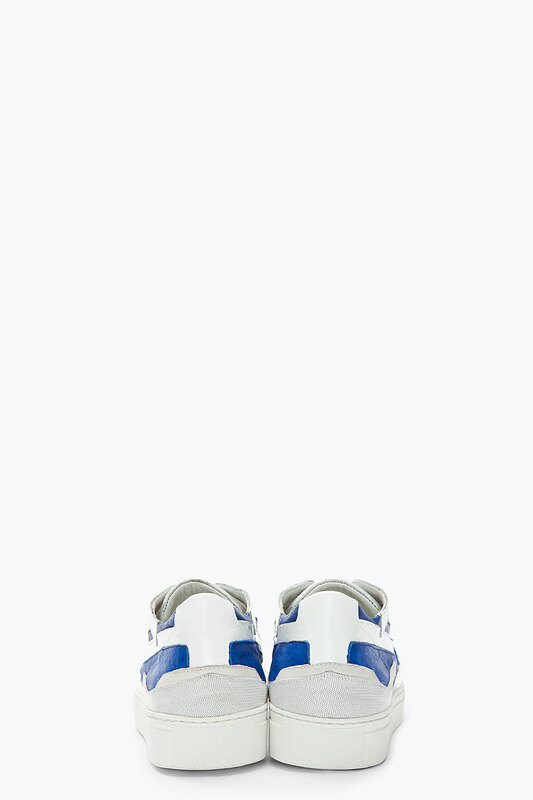 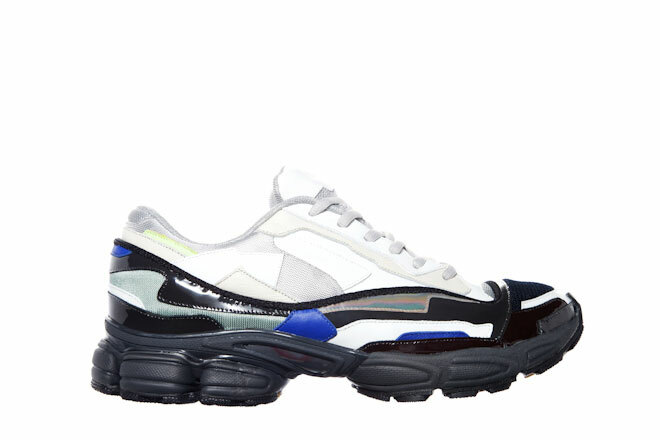 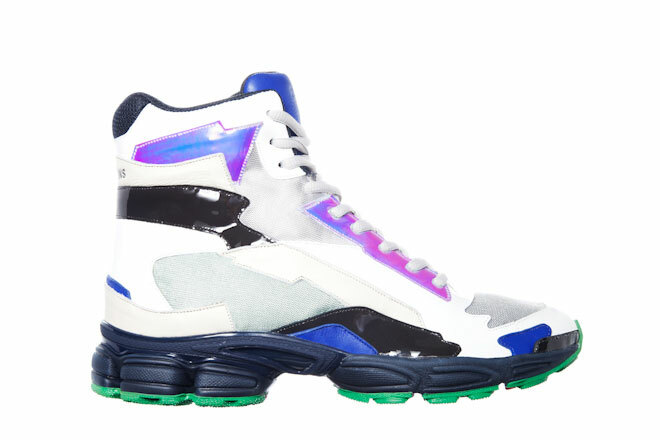 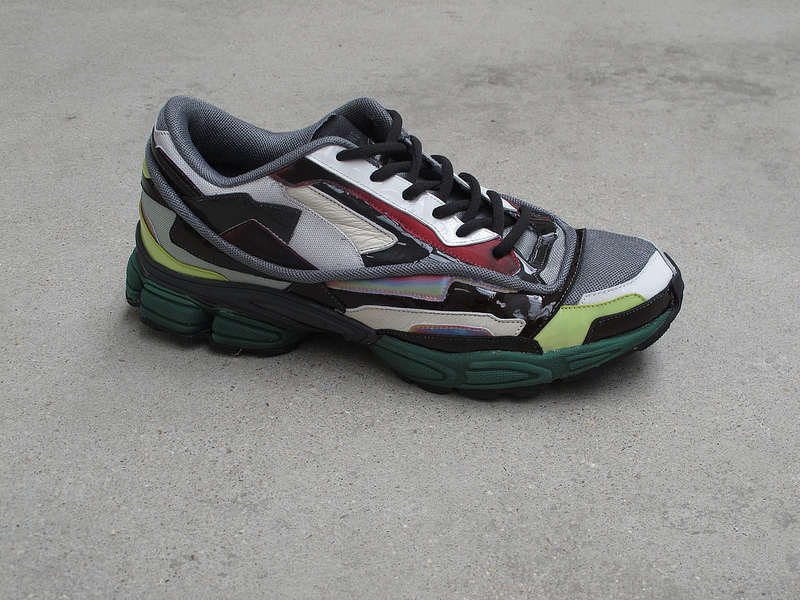 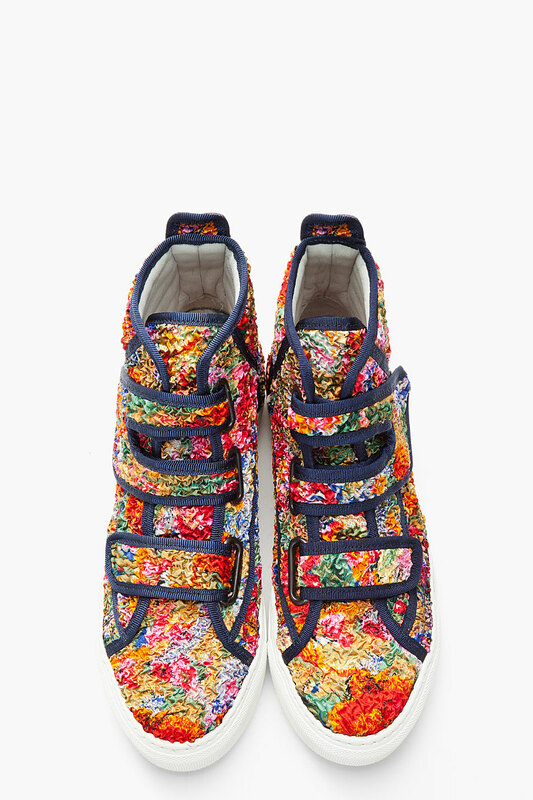 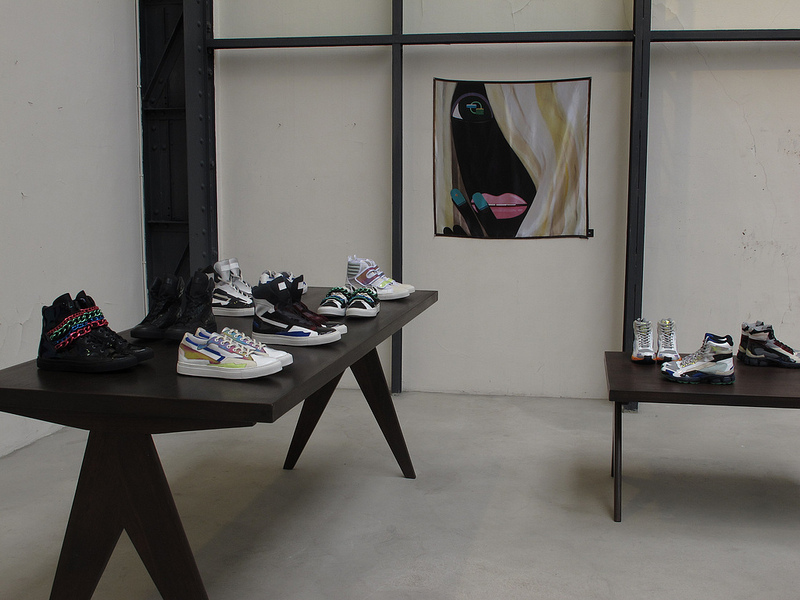 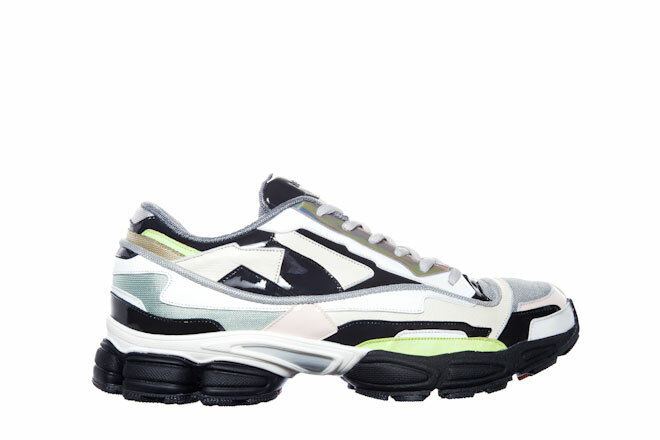 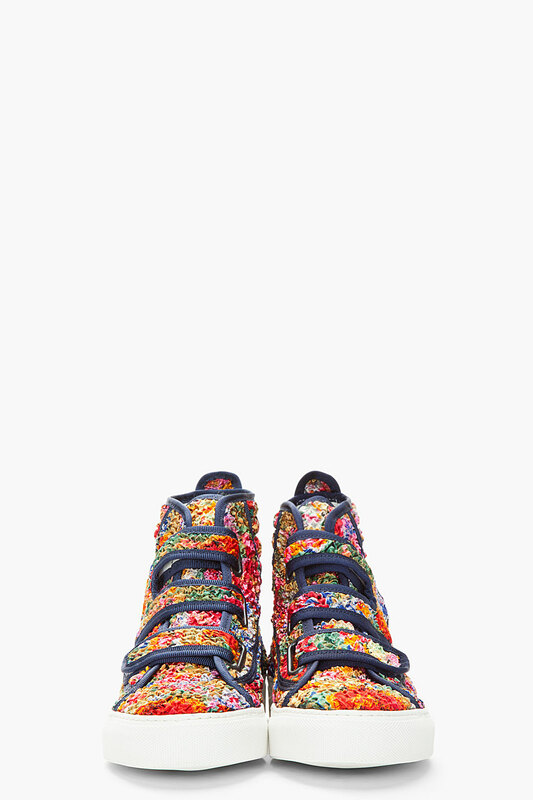 Raf Simons also has an ongoing collaboration with Asics, designing an array of styles that are inspired by atheletical footwear, the abstract holographic panelling applies the point of difference. 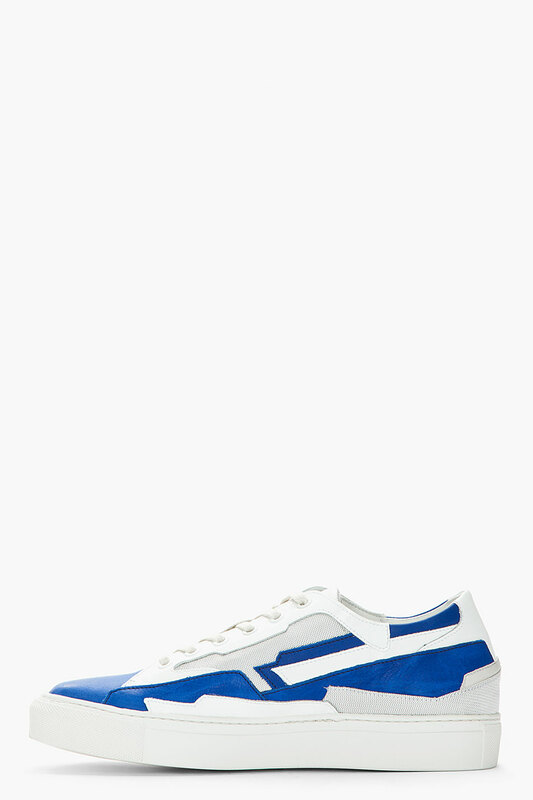 They are an absolute love, I am no doubt going to fetch myself one of these soon. 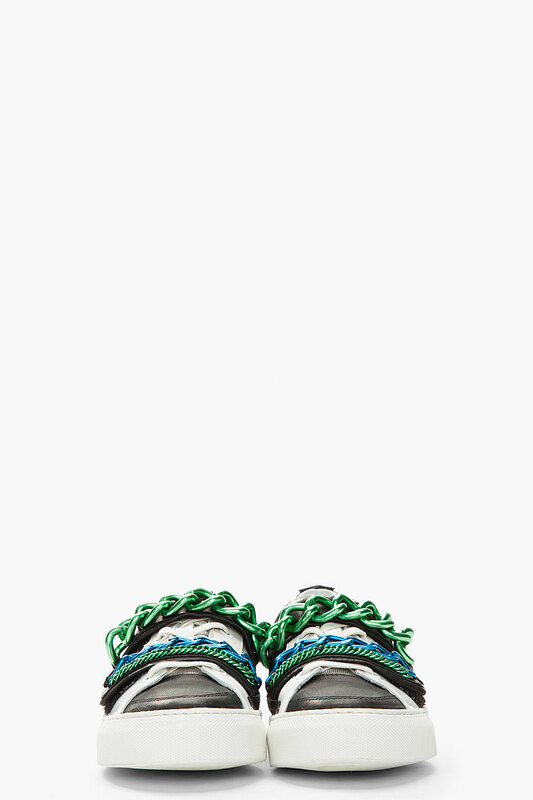 Click for information and photos! 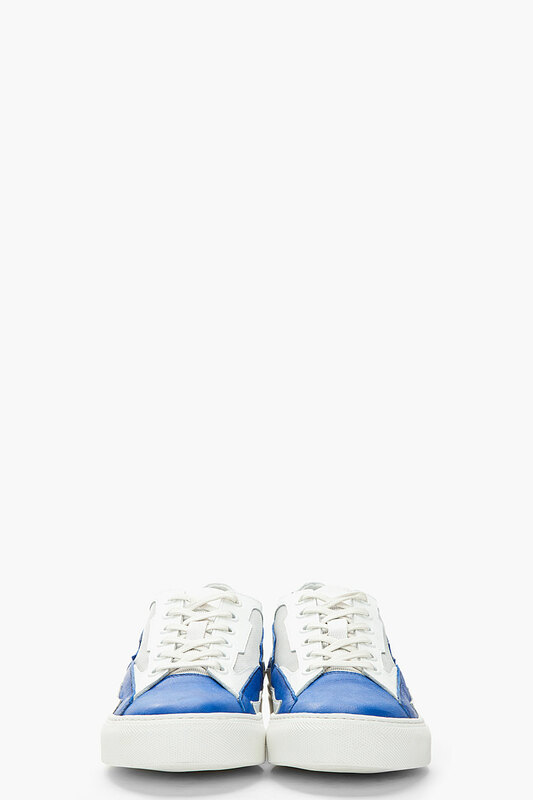 Good on you! 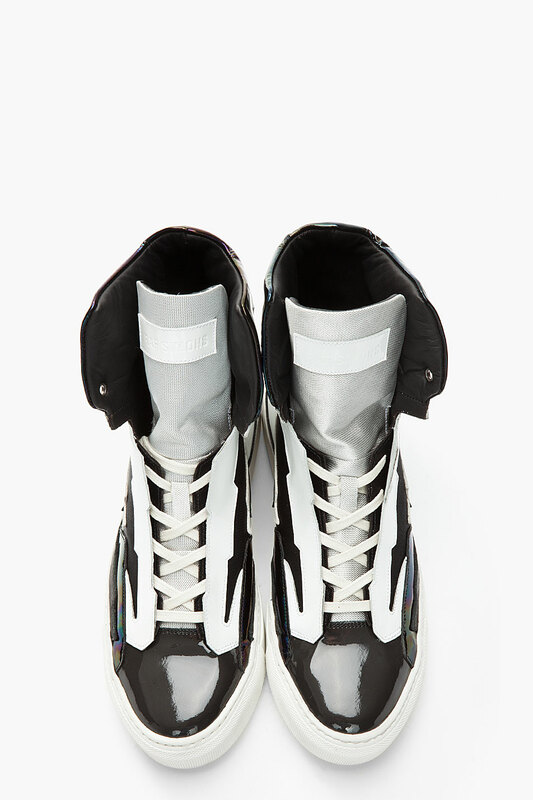 I didn't know Tokyo Isetan stocks size 44 Givenchy. 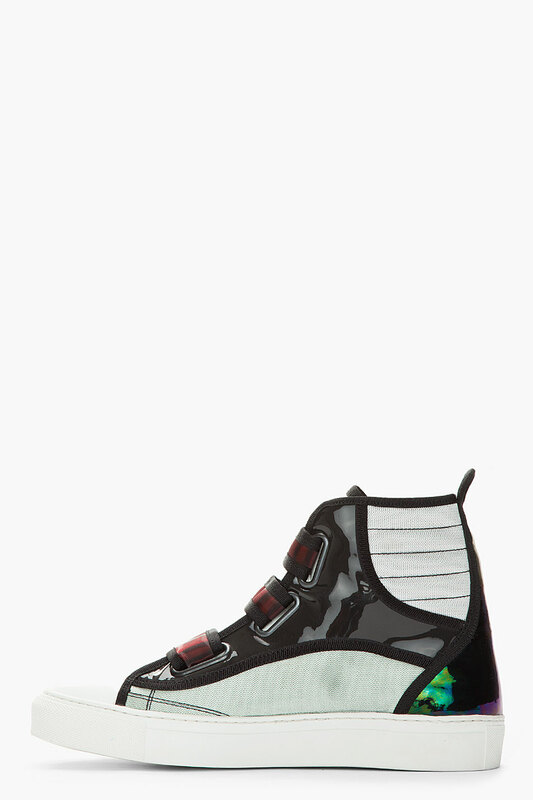 The last time I was there, no shoes were larger than size 42.